Using a private jet for hire or charter allows you to arrive at the airport within 20mins of your flight instead of the 1 hour check in time. This allows your travel to be seamless and smooth with no stop start processes you experience when flying commercial. 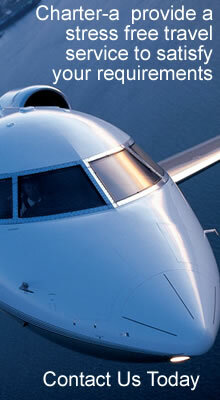 Once you have confirmed your booking with Charter-a we pre clear you through customs so no waiting around. When onboard you can relax, enjoy our complementary food and drink and prepare yourself for that all important meeting or the break you deserve. Cardiff Airport is an international airport owned by the Welsh Government, serving Cardiff and the rest of South, Mid and West Wales. The city of Cardiff is the county town of the historic county of Glamorgan (and later South Glamorgan). Cardiff is part of the Eurocities network of the largest European cities. The Cardiff Urban Area covers a slightly larger area outside of the county boundary, and includes the towns of Dinas Powys and Penarth.